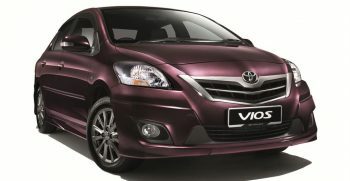 Spectacular Vios Challenge Season Finale crowns its inaugural Champions of 2018! 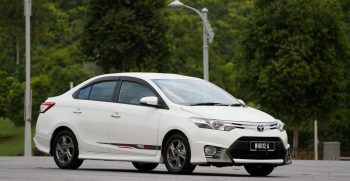 Review: 2016 Toyota Vios with New Engine & 7 Speed ‘box! UMW Toyota Announces ‘Special Service Campaign’ for PWMS! UMW Toyota Organises Tyre Weekend Fair – Tyres at Affordable Prices! AFOS 2008 Malaysia will be even bigger next weekend!